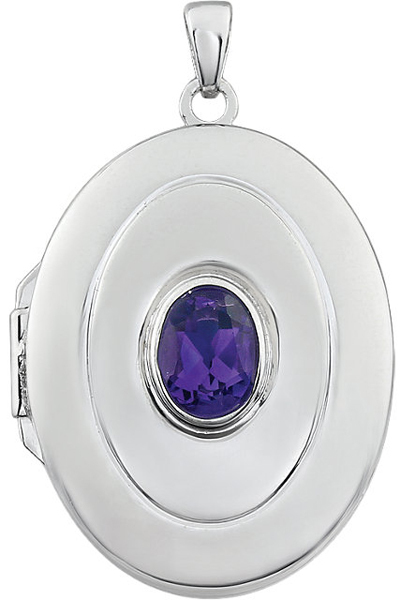 Description A Hammered Open Circle is a Dramatic Focal Point of This Pendant, and it is Accented by a Smaller Gold Charm. 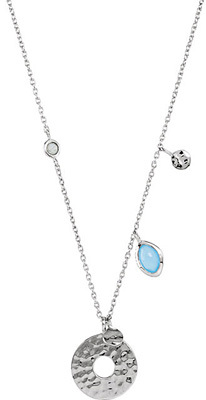 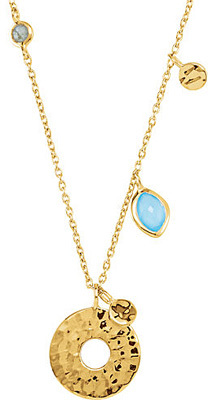 The Chain of the Pendant is Punctuated by a Small Gold Coin, a Dangling Bezel Set Blue Chalcedony and a Smaller Labradorite Gem. 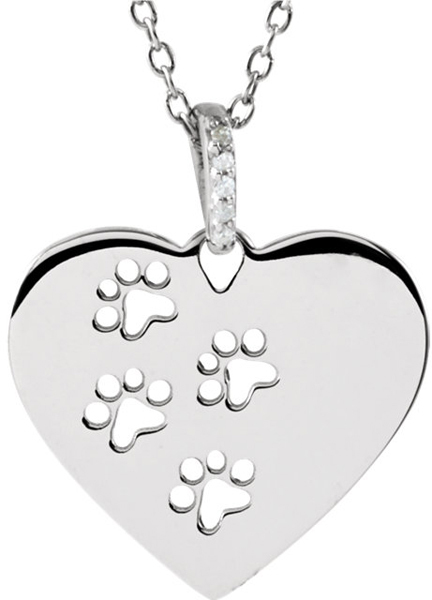 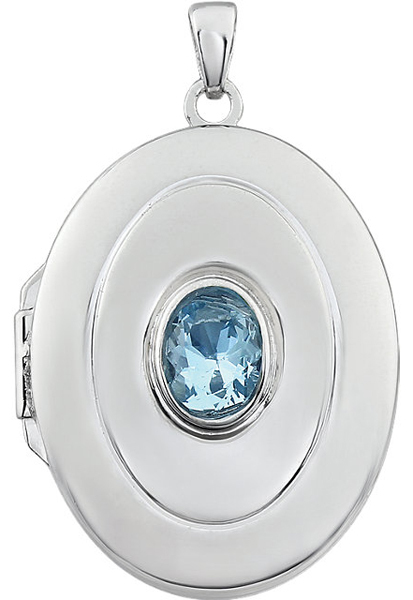 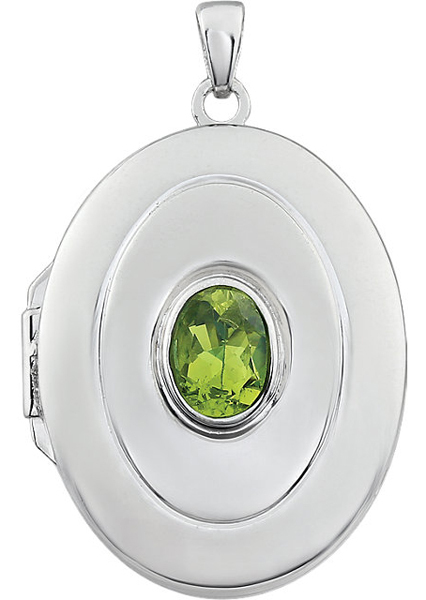 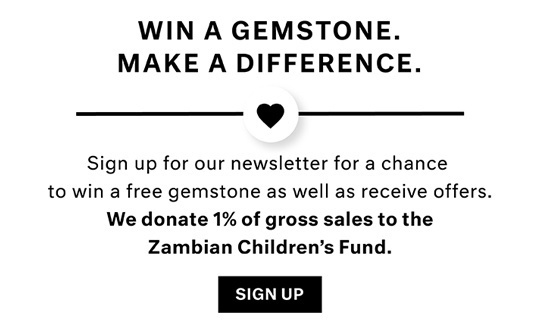 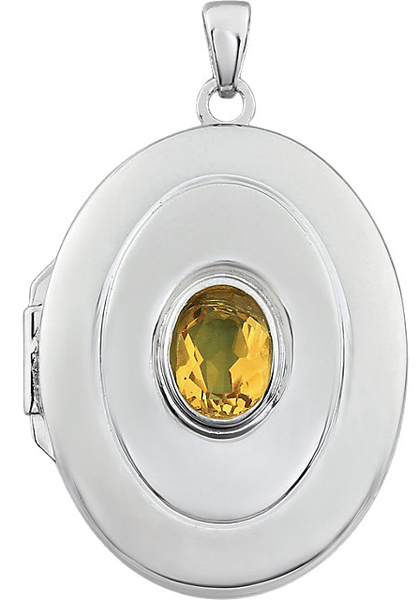 In Either 18K Yellow Vermeil or Sterling Silver, This Charming Pendant is Very Trendy.